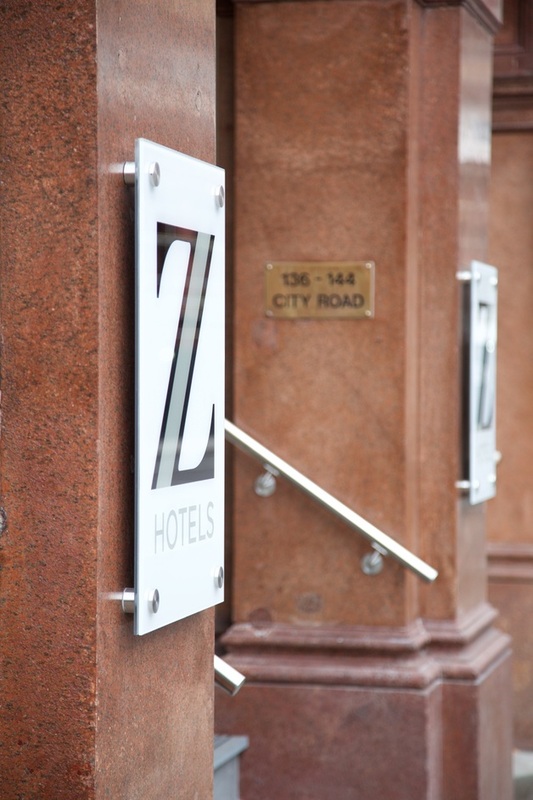 Z Hotels, the boutique-budget hotel group which offers out-of-town prices in city central locations in London, Liverpool and Glasgow opens its sixth property in London's Shoreditch in 2015. It will be the fourth hotel for the group in London, adding to existing hotels Z Soho, Z Victoria and Z Piccadilly which launched in summer 2014. The 107-bedroom Z Shoreditch hotel is housed within a former office building in The Bower, a new mixed-use 320,000 square foot development in the Old Street area close to Shoreditch Grind and Silicon roundabout. The development includes a restaurant set within landscaped public spaces, Gymbox on Old Street, and retail units. As well as compact, pocket friendly rooms which are ideal for a night or two, the Z hotel offers creature comforts like free Wi-Fi, 40in LED high-definition TVs with Sky Sports and Sky Movies, power showers in en suite wet rooms, organic fibre beds from the Natural Mat company and lambs' wool duvets. Are you booking for a group of people? If you are making a booking for a group of people and require over 10 rooms, you may prefer to speak to the Group Booking Department for Z Shoreditch bookings. Special deals can be arranged for groups, including discounts and arrangements for adjacent and inter connecting rooms if required. Call the Groups Reservations Department on 020 7292 2307. The best way to book a group deal is to complete the online form for group reservations at Z Shoreditch. What are the best dining options near Z Shoreditch London? Z Shoreditch gyms, sporting activities, health & beauty and fitness. The best pubs near London Z Shoreditch. Z Shoreditch clubs, bars, cabaret nights, casinos and interesting nightlife. Where to have your meeting, conference, exhibition, private dining or training course near Z Shoreditch. From cheap budget places to stay to luxury 5 star hotels see our special offers for Z Shoreditch hotels, including The Zetter Hotel London from 77% off.